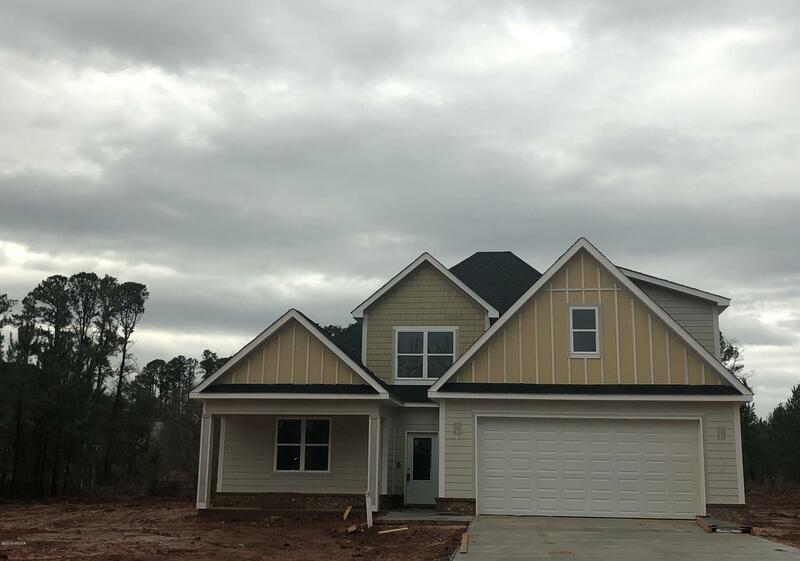 Remarks at 825 Holly Ridge Drive Gray, GA - Looking for everything under one roof & one area? This is it! Amazing new home features open kitchen, easy close cabinets, walk-in pantry, wide island kitchen overlooking cozy great room w/ gas log fireplace. Owners suite on main level w/ comfortable, calming spa bath, huge walk-in tile shower, & California custom closet. Also, a mini master on main level. Upstairs features an open den, en suite w/ private bath, plus another bedroom. Covered front & covered back patio looking out on level back yard. Located in Piedmont Lake gated subd feat. fishing, club house & pool for year round enjoyment.